Escape Naples' dazzling pace of development for a day and spend a lazy afternoon exploring the history of nearby Everglades City. Once accessible only by boat, this remote frontier trading town took an ambitious new turn in 1923 as the hub of Barron Collier's personal Southwest Florida real estate empire - with a population of fewer than twelve families. 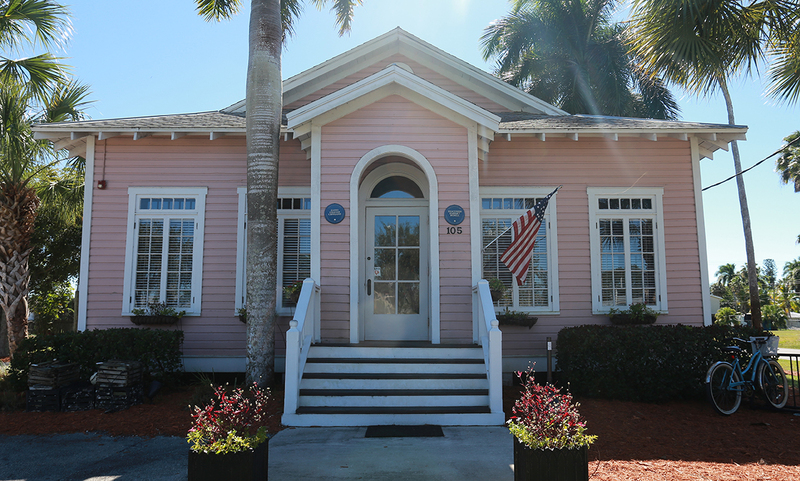 Faithfully restored to its original, 1920s Collier-era appearance, the museum is listed on the National Register of Historic Places and is located 35 miles east of downtown Naples.